Cyrsti's Condo: Cyrsti's Condo Advanced Training? Hmmmn? 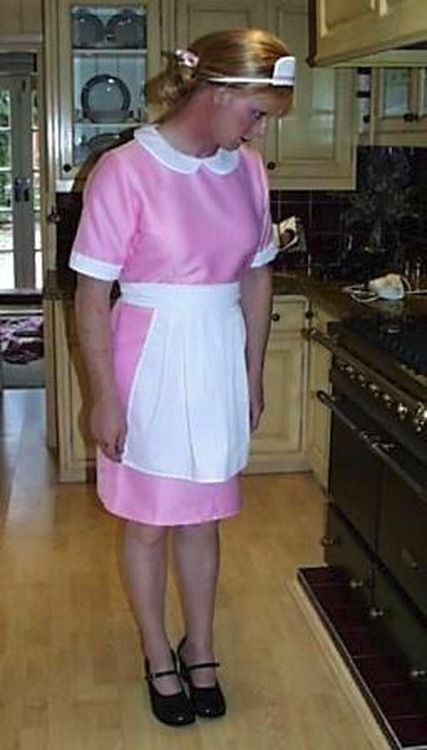 This sissy maid thing seemed like such a good idea....now what is that thing in front of me supposed to do?